With the way the kids are playing at CB, I still think Breeland (if healthy enough) can take HHCD’s spot. He’s a ball hawk type, has better speed that Ha-Ha, and isn’t afraid of contact. Going into next year, Josh Jackson could be moved there as well. He’s a DB that is best used in zone where he can survey the field and use his read/react abilities to make plays of the ball. It’s why he picked off 8 INT’s in 2017 for Iowa. 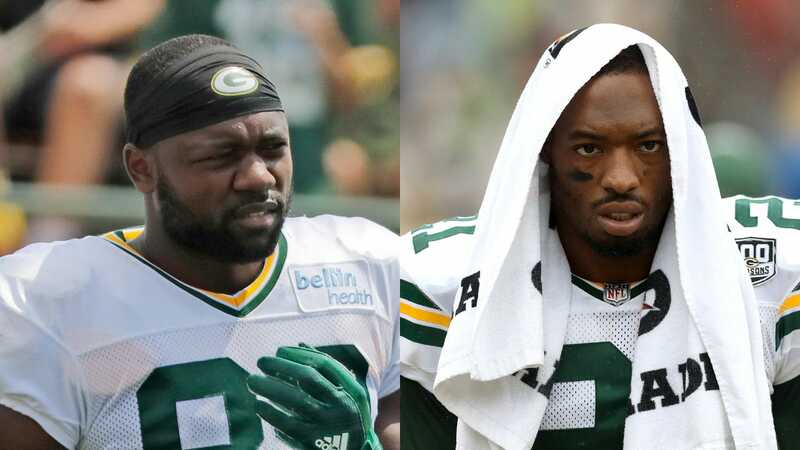 I swear, the Packers bring guys in who have speed passes to the IR.